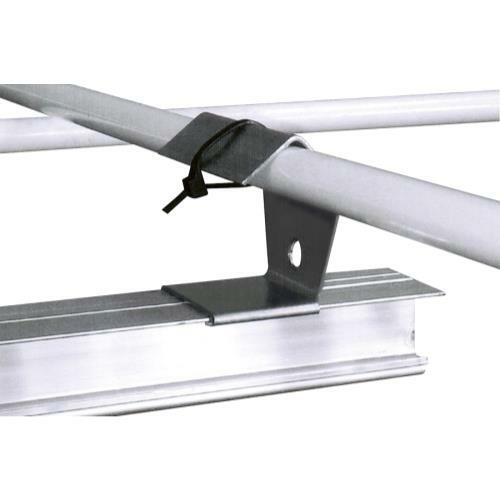 Rail Hangers are tent rail hanging brackets for hanging LightRail 3.0, 3.5 and 4.0 rails. Simply the easiest solution for hanging a LightRail in a grow tent or greenhouse. These are recommended for use with one piece rails if you need more than 39 in. They are blister packed 4 per package. For more information, please visit the manufacturer Gualala Robotics' website.